This new resource has been declared Nihil Obstat and Imprimatur by William B. Smith, S.T.D., Censor Librorum and Dennis J. Sullivan, Vicar General, Archdiocese of New YorkMillions of books have been sold, teaching adults the practice of centering prayer. Finally, a guide for children! This loving book makes it easy for children to share in the spiritual nourishment of centering prayer through age-appropriate illustrations and text that provides clear directions and encouragement in simple, fun language. Ideal for ages 3 - 10. About Frank X. Jelenek (Author) : Frank X. Jelenek is a published author of children's books. 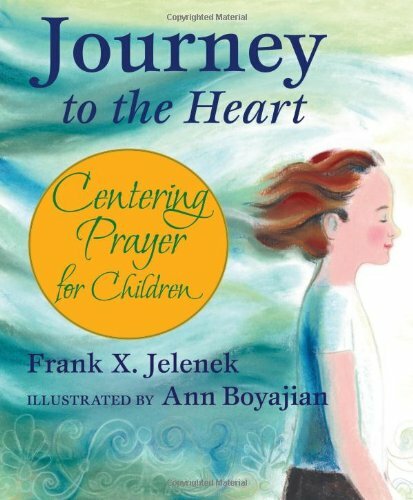 A published credit of Frank X. Jelenek is Journey to the Heart: Centering Prayer for Children.